This big, beautiful spider was found on the side of our school building during the summer. We are doing some research on identifying the spider and learning about its characteristics. 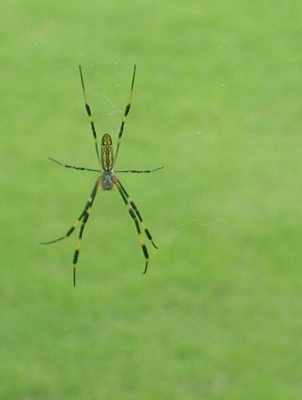 Do you know what kind of spider this is?